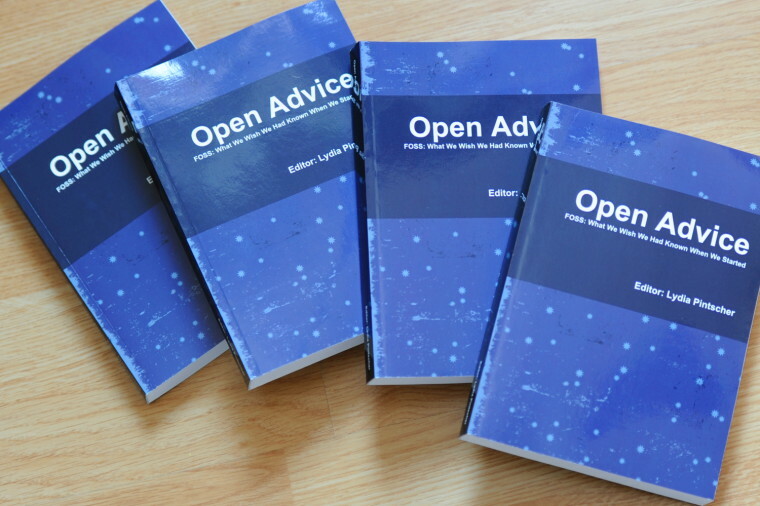 I contributed a chapter on User Experience to the Open Advice book, a collection of essays, stories and lessons learned by members of the Free Software community, edited by Lydia Pintscher. 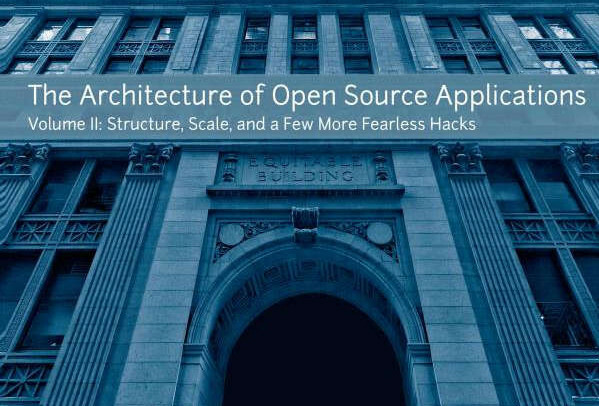 In 2011, I authored a chapter about the architecture of MediaWiki, the software that powers Wikipedia and its sister sites, for inclusion in the book The Architecture of Open Source Applications, volume 2. The chapter was based on the shared knowledge of MediaWiki developers, and written in collaboration with Sumana Harihareswara. 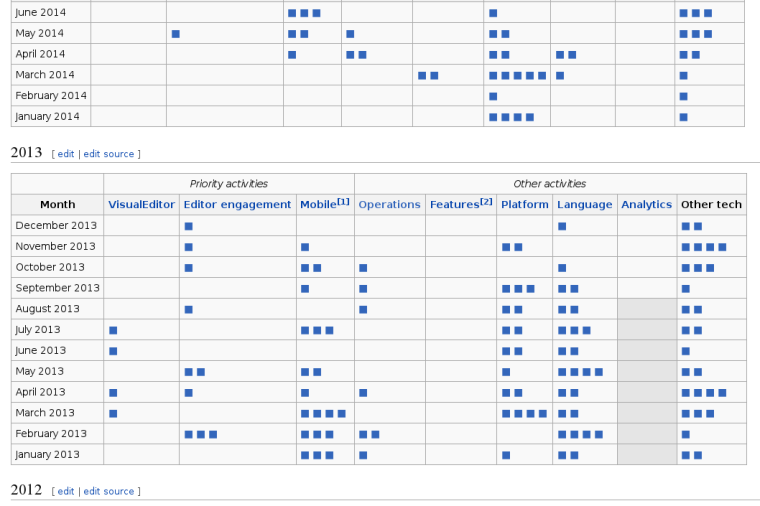 From 2011 to 2014, I managed technical communications at the Wikimedia Foundation. This notably included: assembling, editing and publishing monthly technical reports; authoring and editing technical blog posts; and creating and maintaining tools and processes for project documentation. 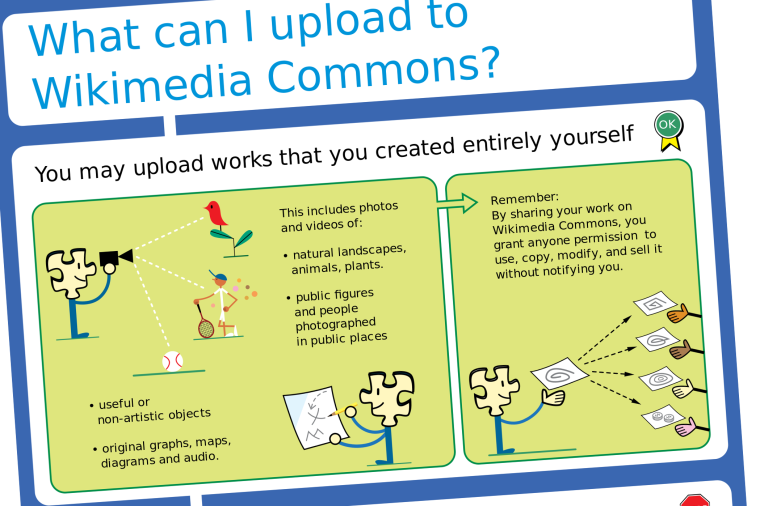 As part of the Multimedia Usability project, in collaboration with illustrator Michael Bartalos, I led a project to design a licensing tutorial with the Wikimedia Commons community, and integrate it into the new UploadWizard on Wikimedia Commons. 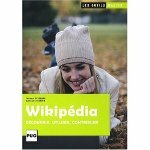 In 2008, I wrote a Wikipedia handbook in French with Florence Devouard.